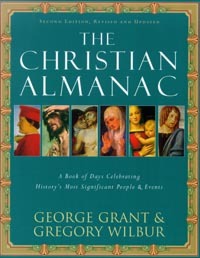 Just wanted to share this August 31 entry from George Grant’s Christian Almanac. Although most of us will never accomplish what today’s subject did, his example will benefit us all. May we all, grateful for the grace of God in Christ, strive to love him with our minds all the more (Matthew 22:37; Mark 12:30; Luke 10:27). 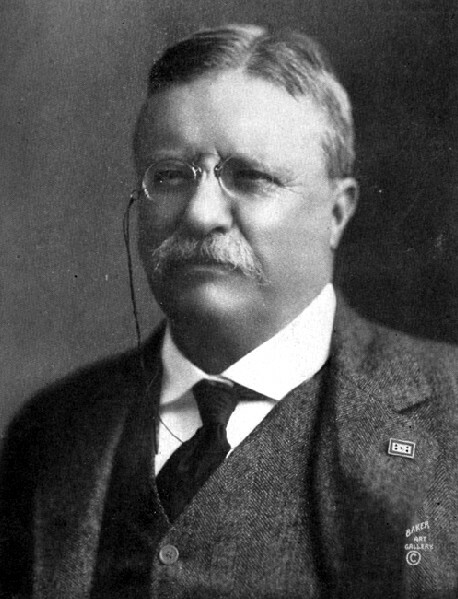 Theodore Roosevelt was a voracious learner and an avid reader throughout his extraordinary life. It is hard to imagine though, when he might have found the time–his record of public service and his private interests were astonishingly diverse. How he possibly squeezed reading into the crowded hours of his life was a matter of some substantial speculation among those that observed him flash across the stage of history. As a result of his relentless studies and his near-perfect recall, his knowledge was highly integrated, and he was continually crossing boundaries, moving back and forth from one area of human knowledge to another. He was thus able to make connections that mere specialists were unable to make. “If you want to lead, you must read,” was a maxim that Roosevelt took seriously. It was merely an extension of his whole philosophy of life: making the most of his mind was of a piece with making the most of his body. It was merely an exercise of good stewardship.